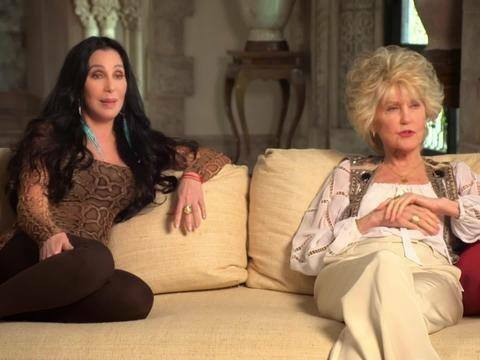 Cher has posted a picture of her and her mother on Twitter, two days ago. She turns 70 in May and her mother will be 90 in June, but the legend has showed that both share an ageless beauty. The singer tweeted a photo of her and her mom on Sunday standing with their arms around each other and looking at the camera. I think this picture is worth to be reshared!